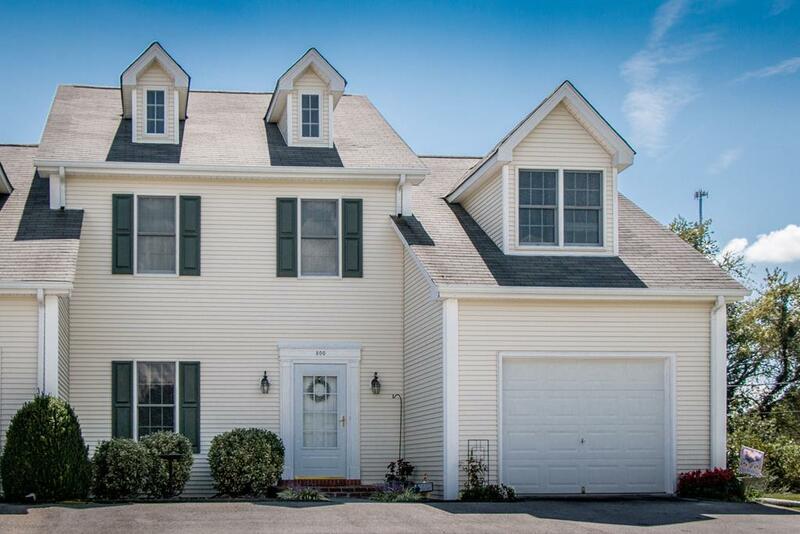 800 Barclay, Abingdon, VA 24210 (MLS #67575) :: Highlands Realty, Inc. This END UNIT condo has it ALL on the MAIN LEVEL!! Master En-Suite with new accessible walk in shower, 3' doorways, NEW wide plank hardwood floors, Sparkling White Kitchen and new counter tops, Powder room for guest, Laundry, screened porch and garage. The second level has 2 additional bedrooms and a full hallway bath, The biggest feature is a 2nd En-Suite Master Bedroom, this room features a full bath, second laundry, private balcony and access to a 3rd floor bonus room that would be great as a home office, additional walk in closet or craft room. Edgewood Condos are one of the best maintained properties in Abingdon and this particular unit is one of the best with LOCATION, LAYOUT, CONDITION AND IMPROVEMENTS. Don't let this on get away before you get a chance to see all it has to offer! Listing provided courtesy of Dianna Roberts of Exp Realty.